Aries man is a wonderful personality. He is one person who loves to take charge of different facets of his life. He is adventurous, assertive, ambitious and experimenting. He loves to go out and experience new things. He is full of lots of energy and vibrancy. He is also very fast and impulsive. He is not someone who can take criticisms nicely. He is a great lover who is gifted with a strong personality. It is difficult to slow down his high energies and always looks for a partner who loves life like he does, who is as enthusiastic as he is about smallest things in life. 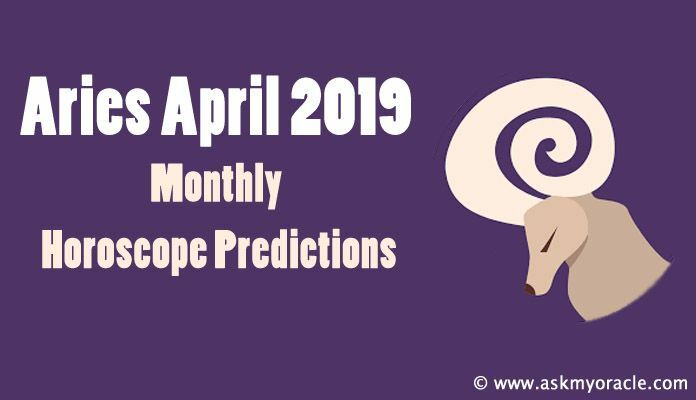 Here is a list of some of the zodiac signs which are known to be the best matches for an Aries man. 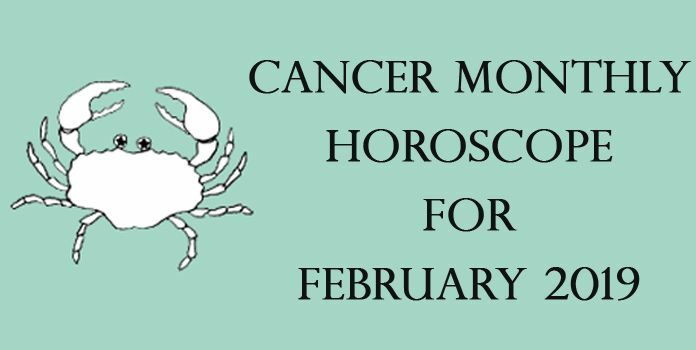 These sun signs promise wonderful love relationships and marriages for him. 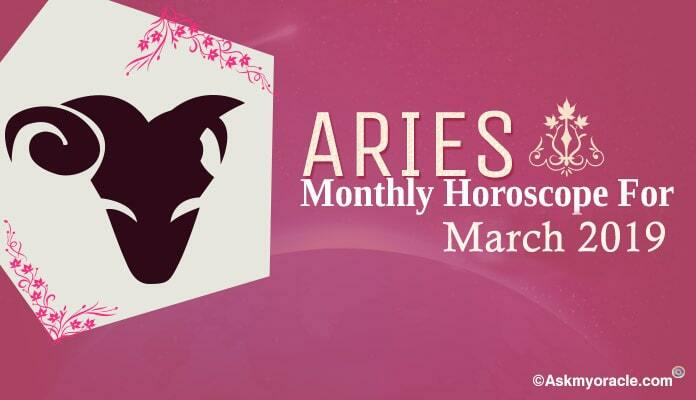 When an Aries man comes close to an Aries woman, he enjoys the similar kind of personality who is gifted with high energy levels, desire to win the world and live like an adventurous soul. These two make a wonderful couple which is so full of live, energy and beautiful colors. When they are together, they love to travel to new places, party hard and learn new things in life. Together they keep doing something new and innovative which strengthens their bond of love. The only point of discord between the two of them is that they both love to take the charge. 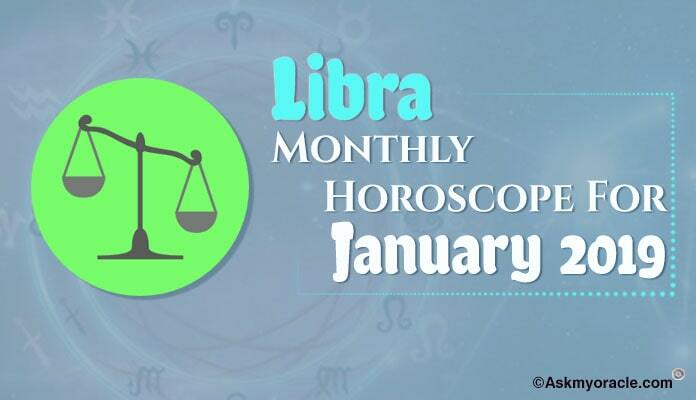 To avoid that, they must reach a point of comfort where Aries woman can lead in bed and Aries man can lead otherwise. Only then they will enjoy a perfect relationship. Taurus woman is a little reserved and shy. Aries man is a lively, outgoing and vivacious personality. They are very different from each other but these differences are the reasons for their wonderful bonding. Taurus woman is pampered, loved and spoiled by the Aries man who loves to control his lady and provide her with everything she needs. Together, they enjoy an amazing association as she doesn’t mind his control and he loves the way she surrenders to him. Their bond of love is really very strong and beautiful and with their understanding it gets better with the passage of time. 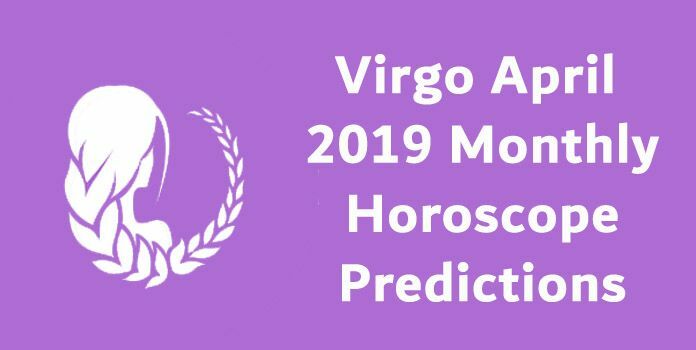 The next beautiful match for an Aries man is a Pisces woman. Though they are very different from each other but they still make a beautiful association. Aries man being the fire sign is very different from the water Pisces woman. But this difference in their personality strengthens their bond of love. When on one hand, Pisces woman acts as the strong emotional support and an innovative brain full of ideas, Aries man is the one who works to execute those ideas and complement his lady in every phase of life so that together they can grow as a beautiful couple full of understanding and compatibility. 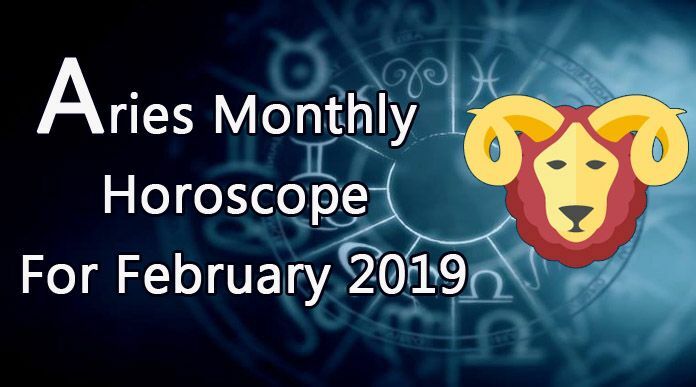 The only problem area in their association is that sometimes Pisces woman may disconnect herself from the world and stay alone which is a little difficult for the lively and enthusiastic Aries man to understand. They both need to understand the importance of personal space. 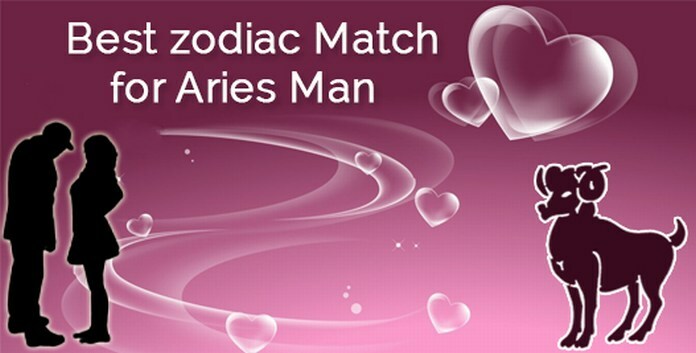 These three are the most perfect zodiac matches for an Aries man. All the different sun signs mentioned above are able to balance the differences and nourish the relationship by helping it grow despite the odds in life. All these females are able to establish an amazing bond of love with the Aries man. best match for an aries man?